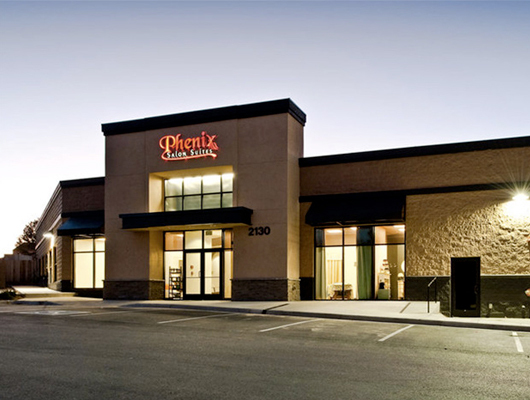 Call Us 239-404-5261 and join the Phenix Family today! Located in Turtle Crossing. Join other great tenants like SuperTarget, Panera Bread, Chipotle, Buffalo Wild Wings, Massage Envy, GNC and more. Revolutionize the way you do business and reserve your suite today! To find out more about this exciting new location, please call 239-404-5261.